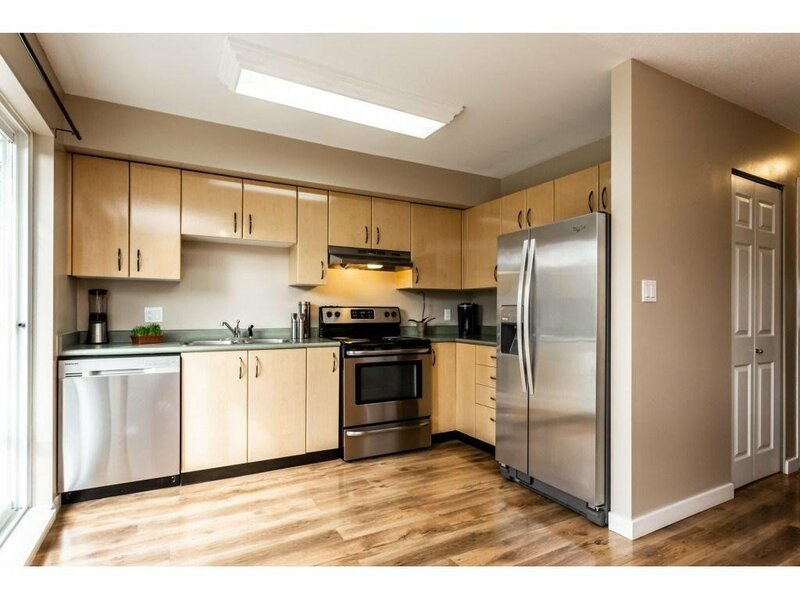 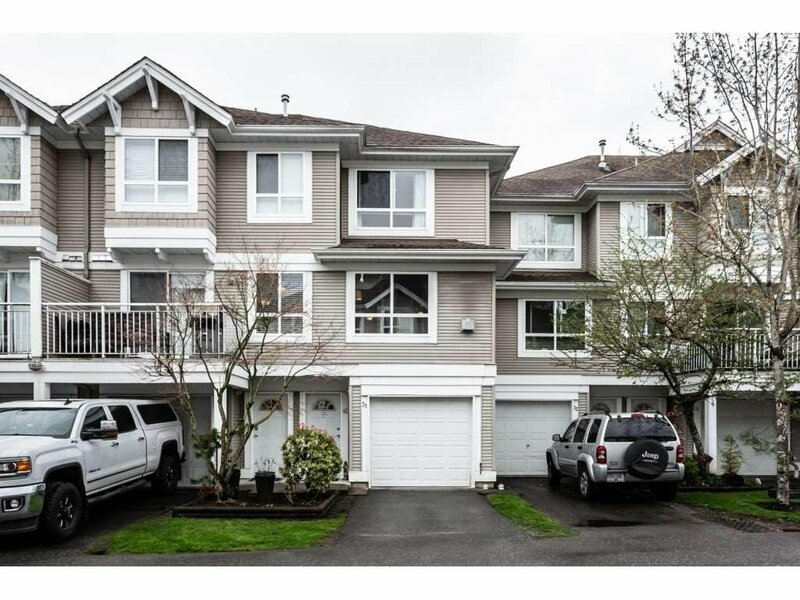 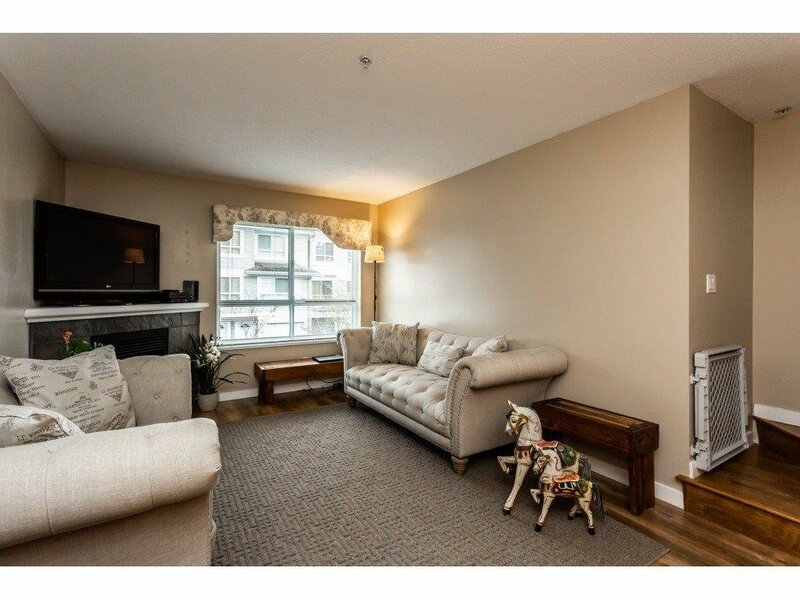 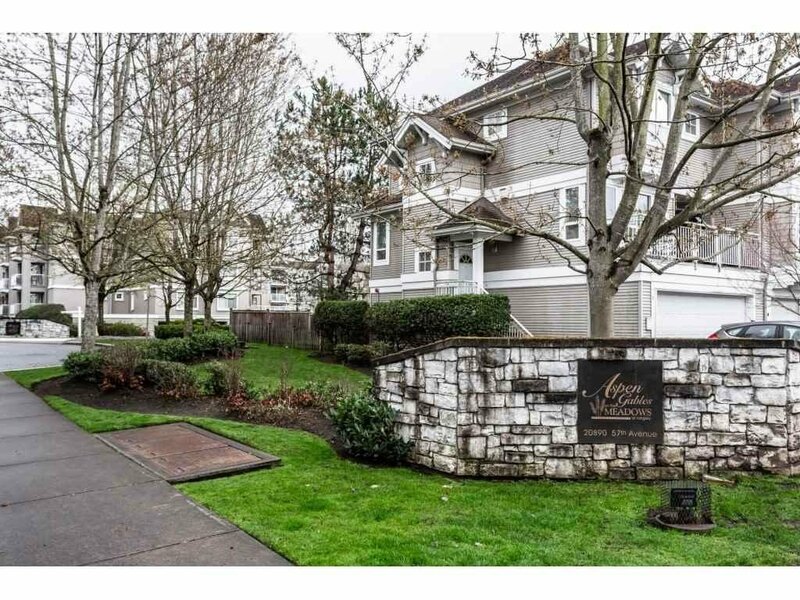 ASPEN GABLES, quaint townhouse complex tucked away on a quiet cul de sac of strata properties in Langley City, close to transit, shopping, parks, restaurants and schools. 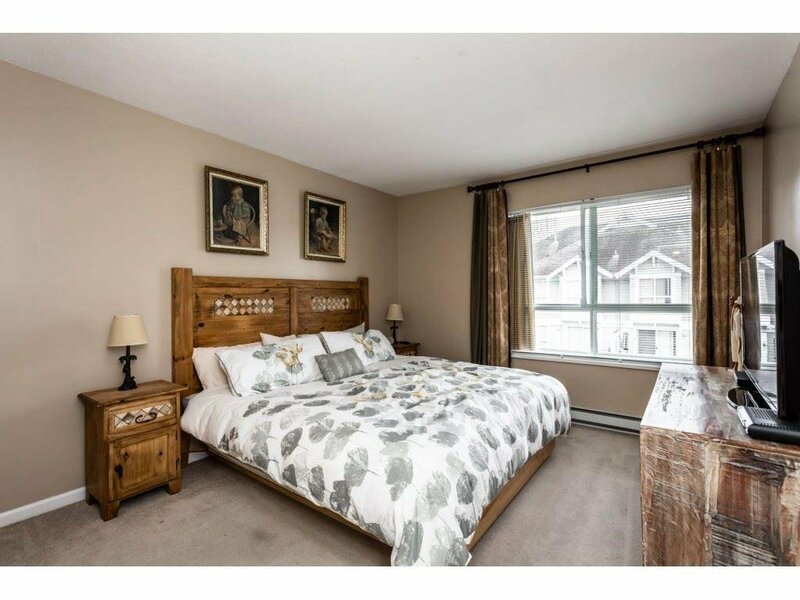 This unit offers 3 bedrooms up with cheater ensuite to the master plus a full 3 piece bathroom on the main floor (not all units offer powder on main in this complex), great for guests. 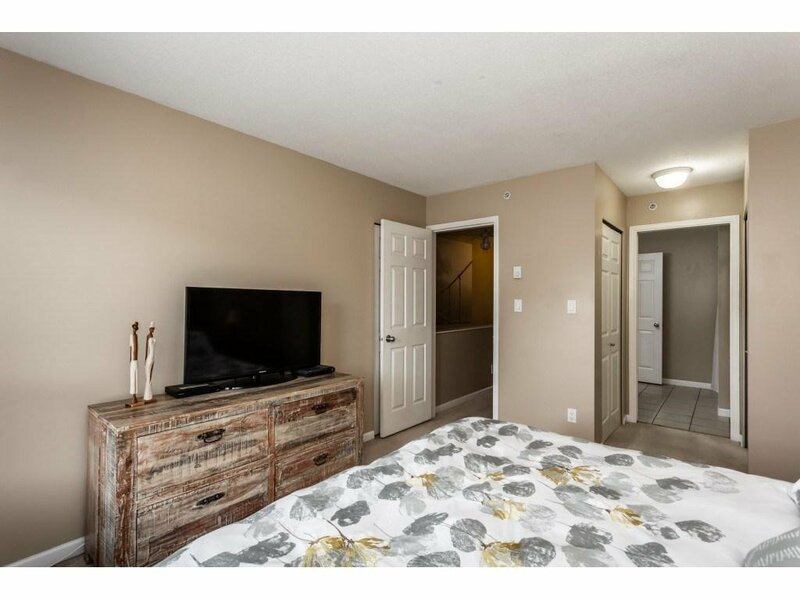 Updates include laminate flooring on main floor including stairs, updated kitchen appliance package, newer hot water tank & washer & dryer, freshly painted. 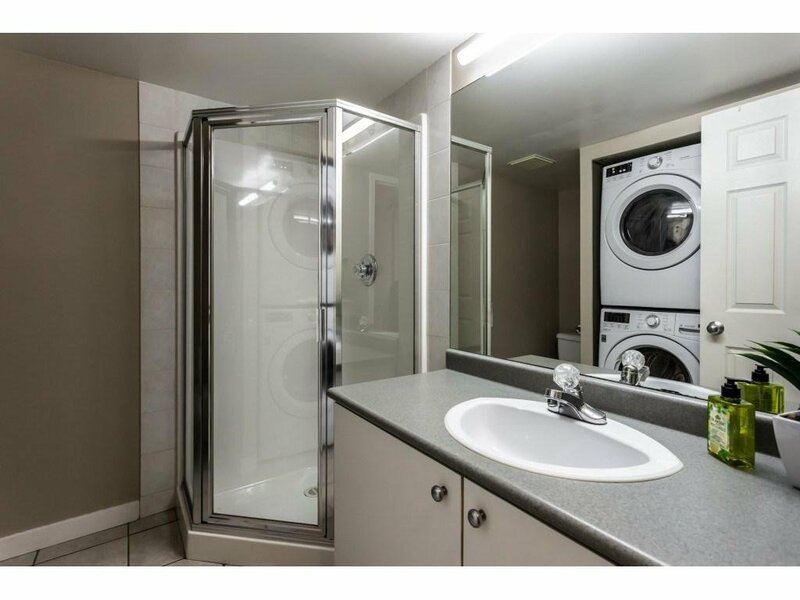 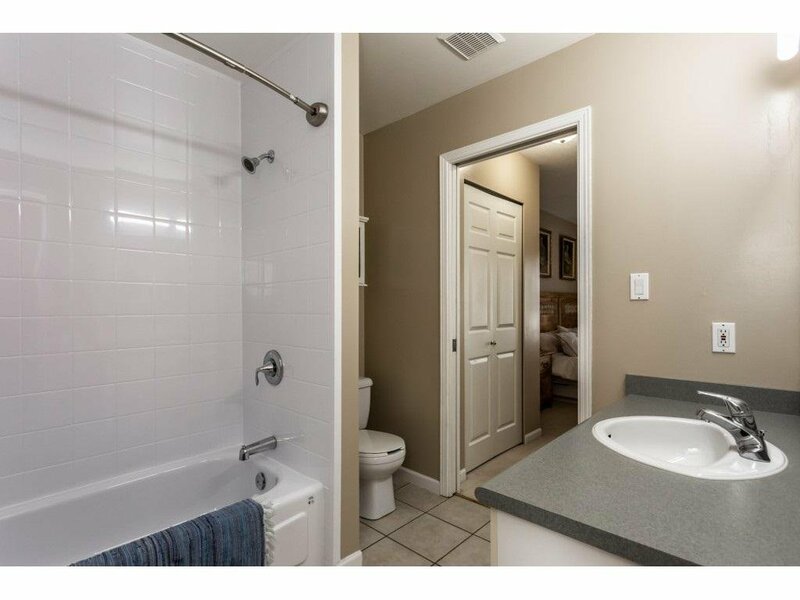 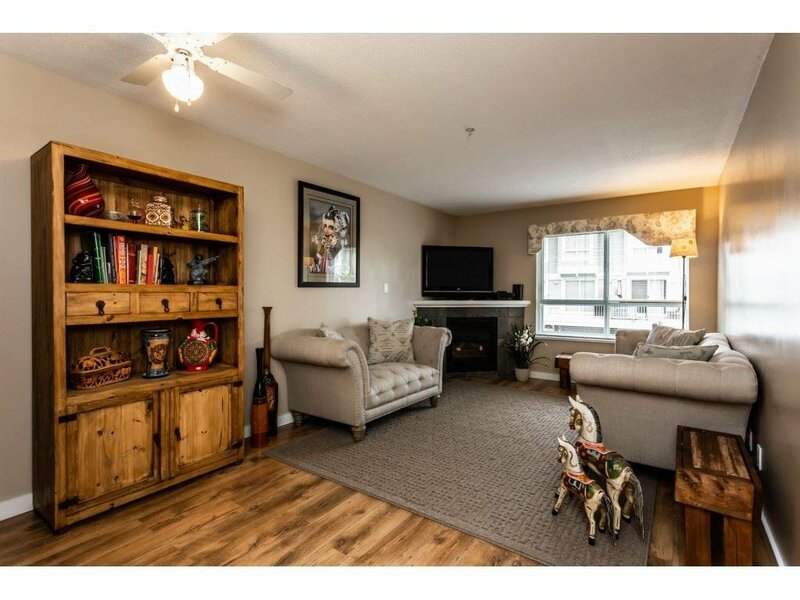 Other features include 3 PARKING spaces, a large fenced yard, pet friendly with 2 pets allowed, no size restriction, club house & has low maintenance fees and a roof reserve. 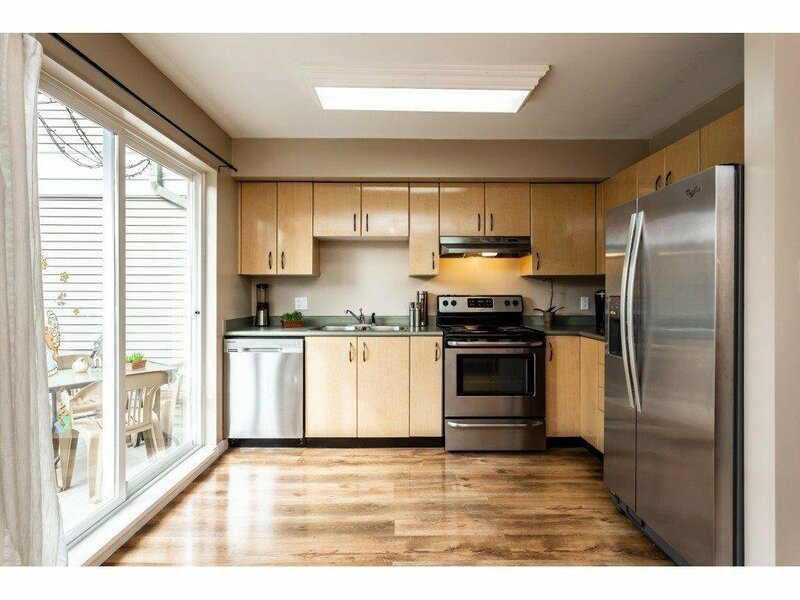 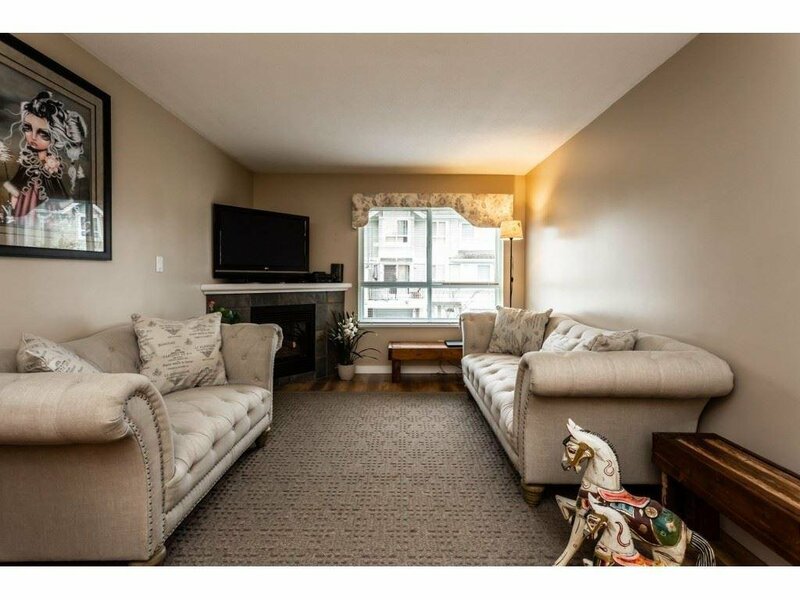 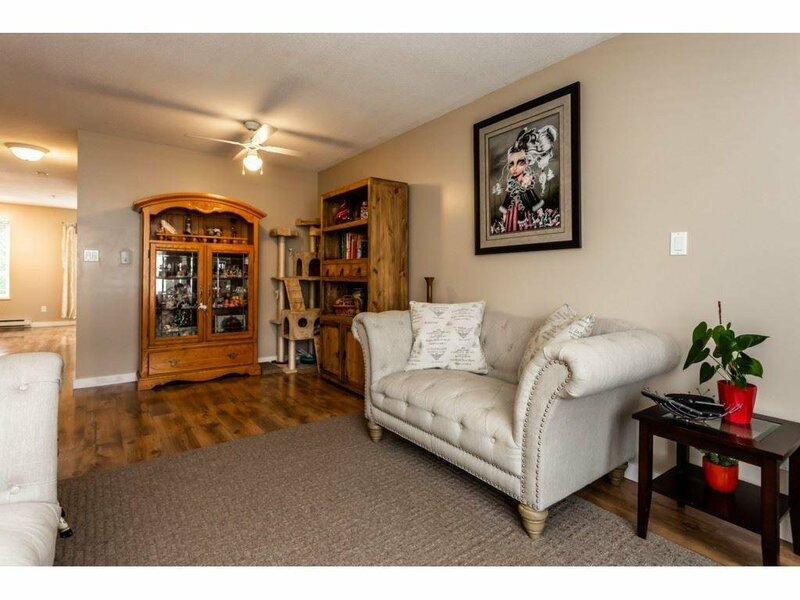 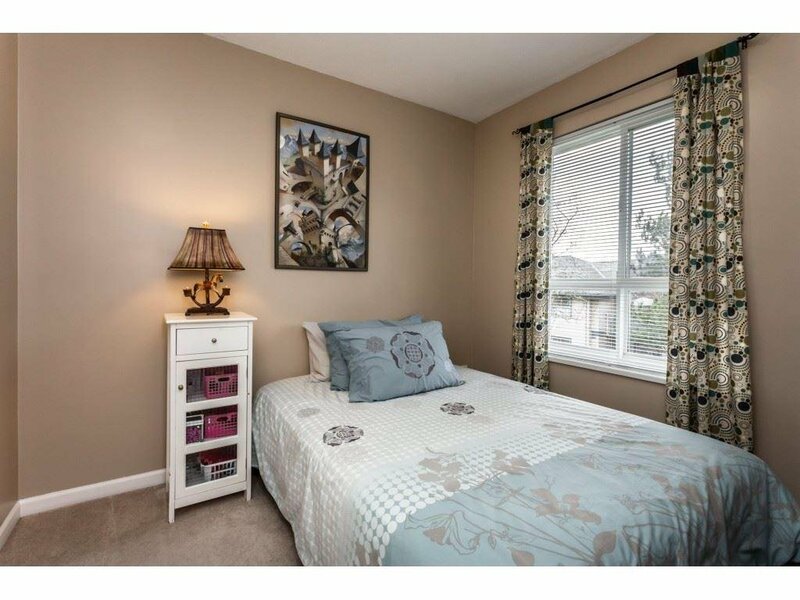 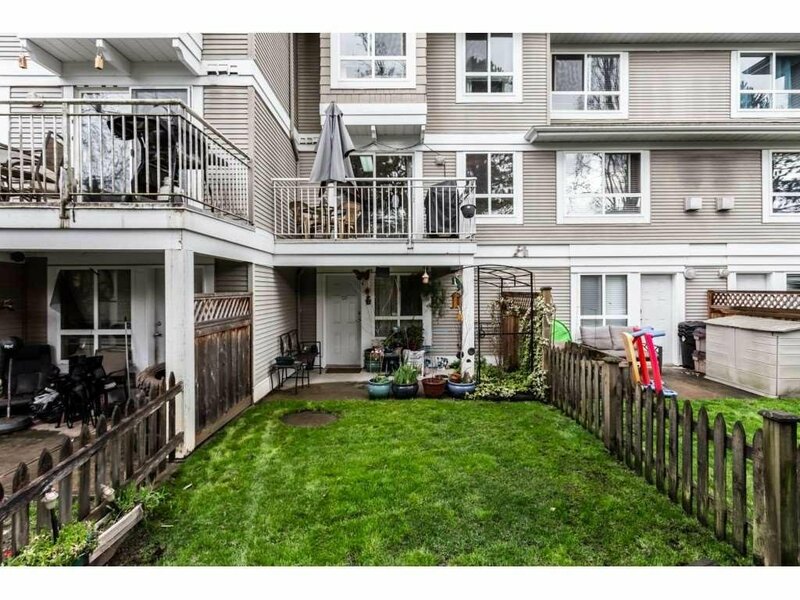 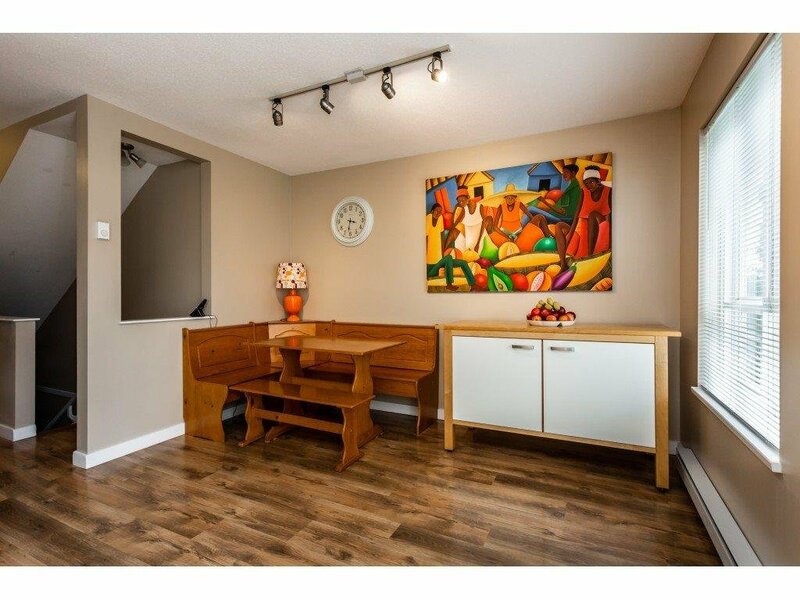 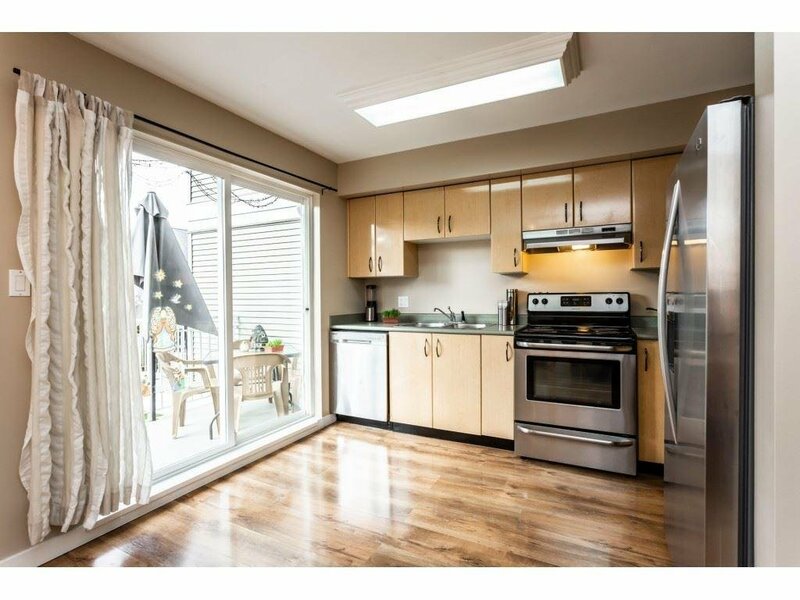 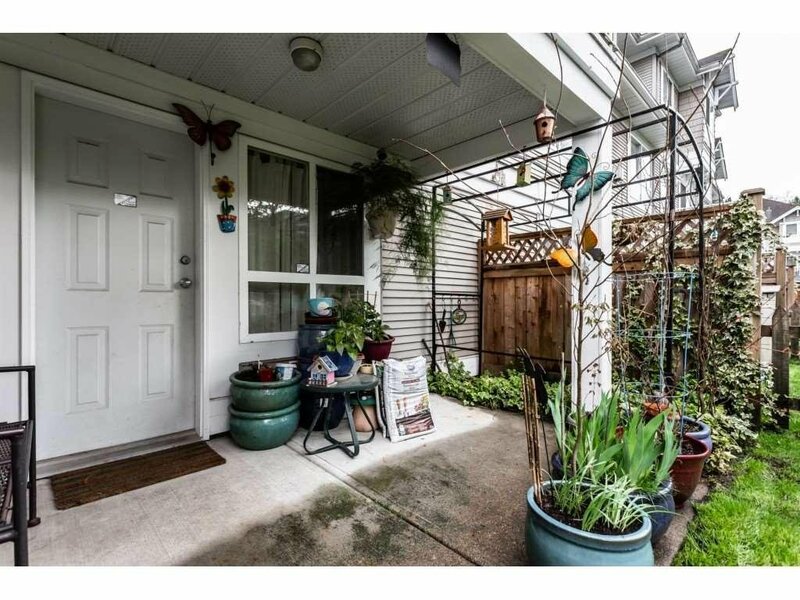 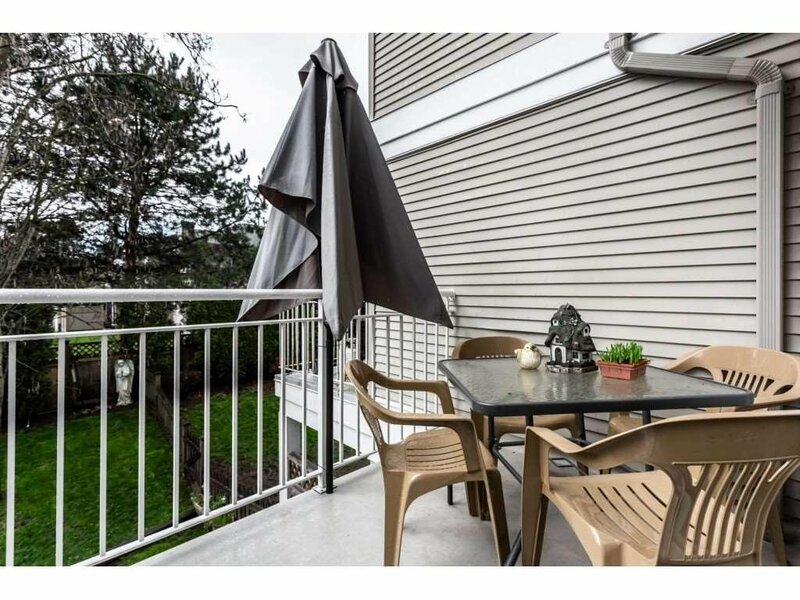 This unit is in excellent condition with sunny backyard and deck for year round use. 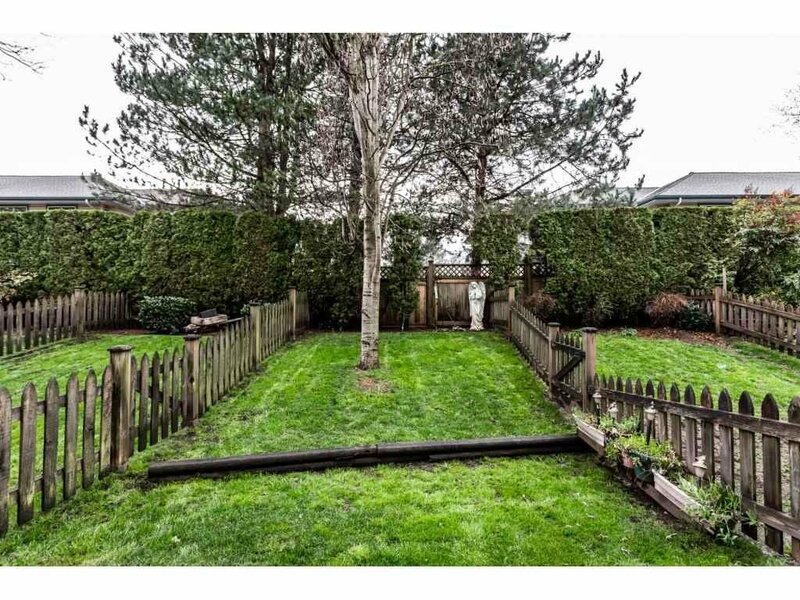 Nothing left to do here!